Gotta love a new expansion with all its glitches. When you pick up the quest to bribe Akazamzarak the map shows you need to go to the Hall of Shadows in Dalaran. 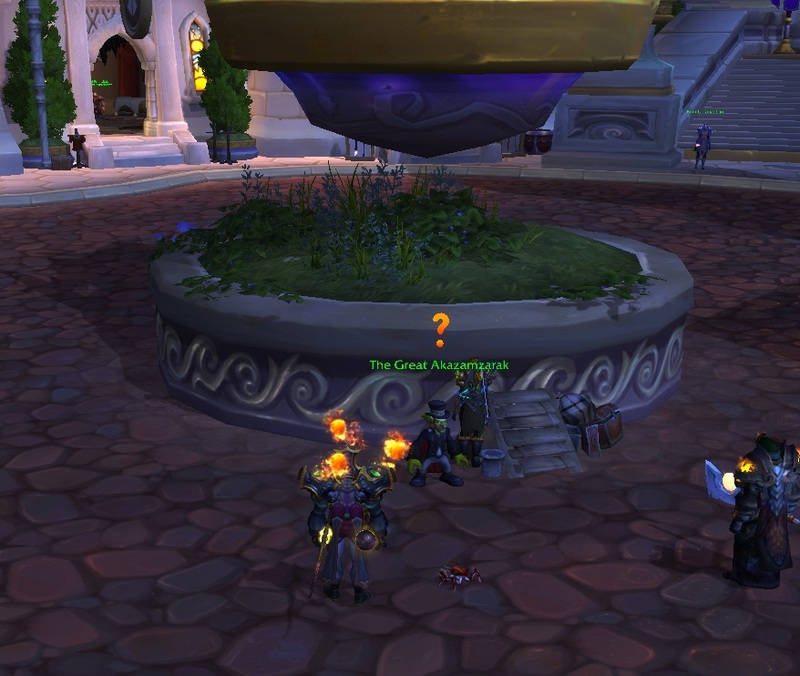 Trouble is, that’s the class hall for Rogues only and there’s also the issue that Akazamzarak isn’t there anyway for this quest.